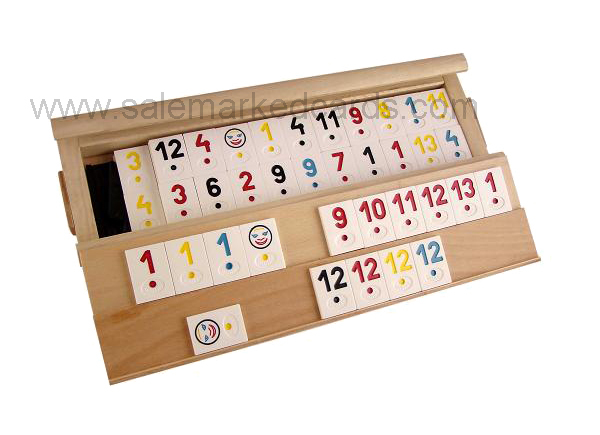 Rummy is a kind of paper cards game. It comes from Europe and gets popular in Mexico and America. It's a good choice when you want to get some relaxation and pleasure. There are 2-8 players in a game. Players who gets the specific score first or gets the highest score in a specific time, then he is the winner. Nearly every kind of cards can be processed by our company, Rummy cards are no exception. We process the cards with invisible ink. Only if can you see the marks on the back of the cards after wearing our specially processed contact lenses or sunglasses. The cards made by our company are all of high quality. No difference in appearance between our rummy marked cards and the original rummy cards. Content: Gostaria de comprar como faço? Admin_reply: Thank you for your inquiry of marked cards device. Whatsapp to contact for details please. Good day! Content: Dear Sir, how much are the Copag marked cards and infrared lenses to see? Admin_reply: Thank you for your inquiry of marked cards and contact lenses. Whatsapp to contact for details please. Good day!